Happy Monday! I hope everyone had a good weekend. Mine was spent doing some long-overdue cleaning and I am so happy to get it all done. 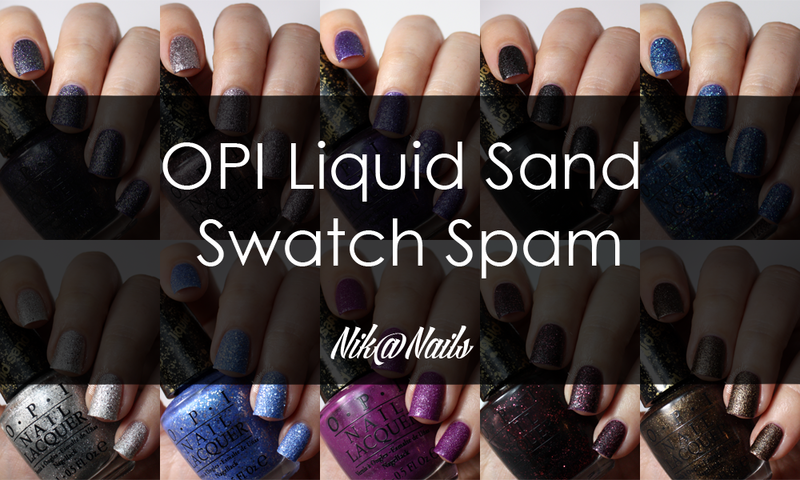 Today, I have more old OPI Liquid Sand swatches to share with you. 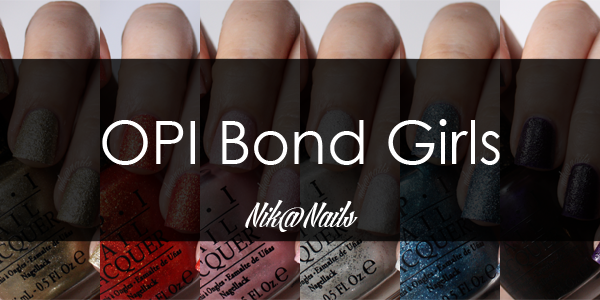 When the Brazil collection came out in 2014, OPI also released a mini pack of four special edition Liquid Sands. 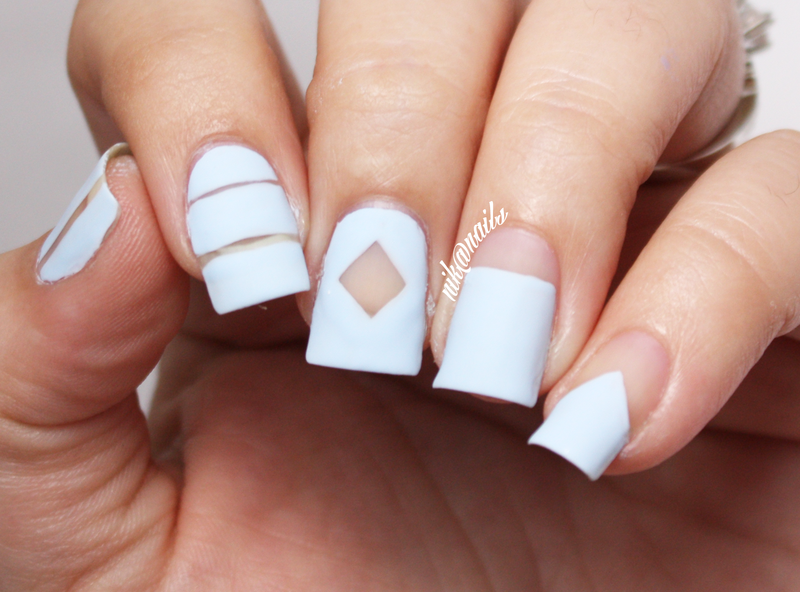 While OPI has discontinued these colors, you can still find them online. Happy Friday! Ready for the weekend? I sure am! 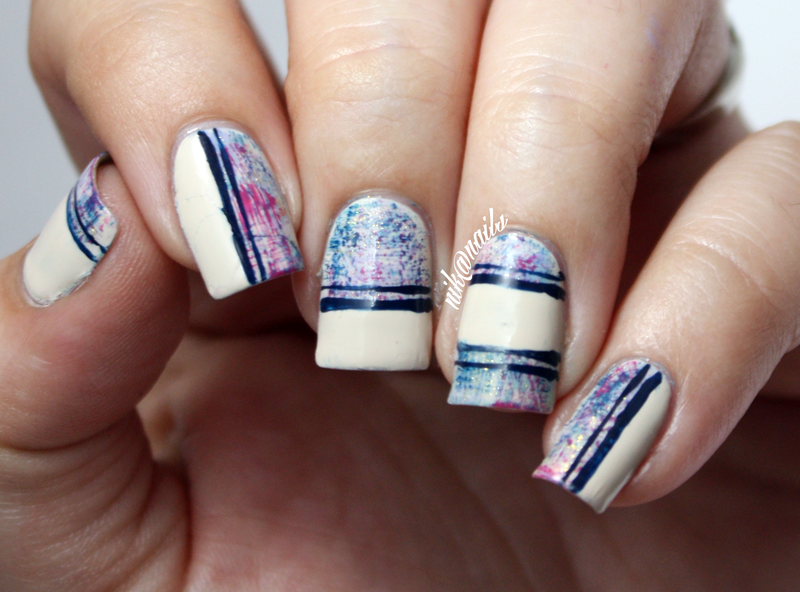 Today, I have this spring watermarble for the Weekly Nail Art Challenge. I was a little confused as to what to use for “spring”, but I’m happy with how it turned out. Hey all! Today I have a pretty special post to share. When I finished nail school last fall, my boyfriend (now fiancé) got me a bottle of Louboutin Rouge to celebrate. 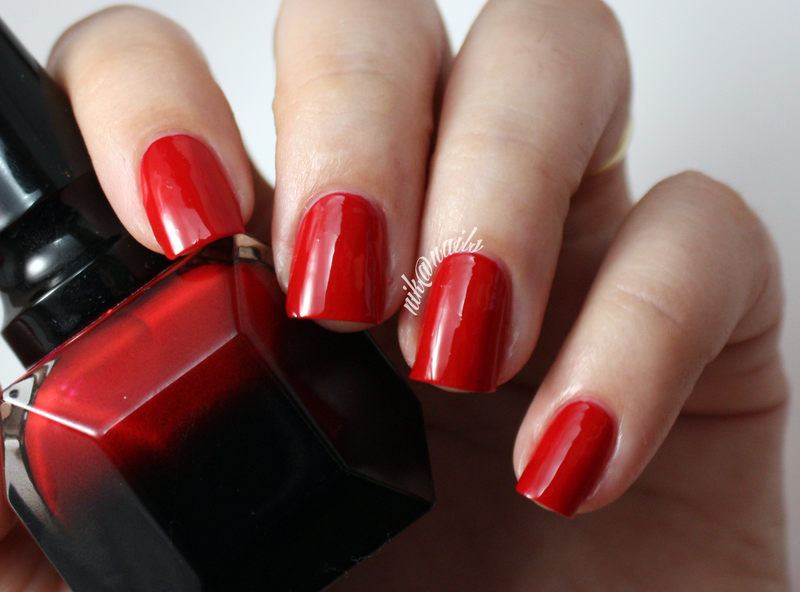 Red is not normally my color, but he knew me well enough that if I was only going to have one polish from this line, it should be the signature red. 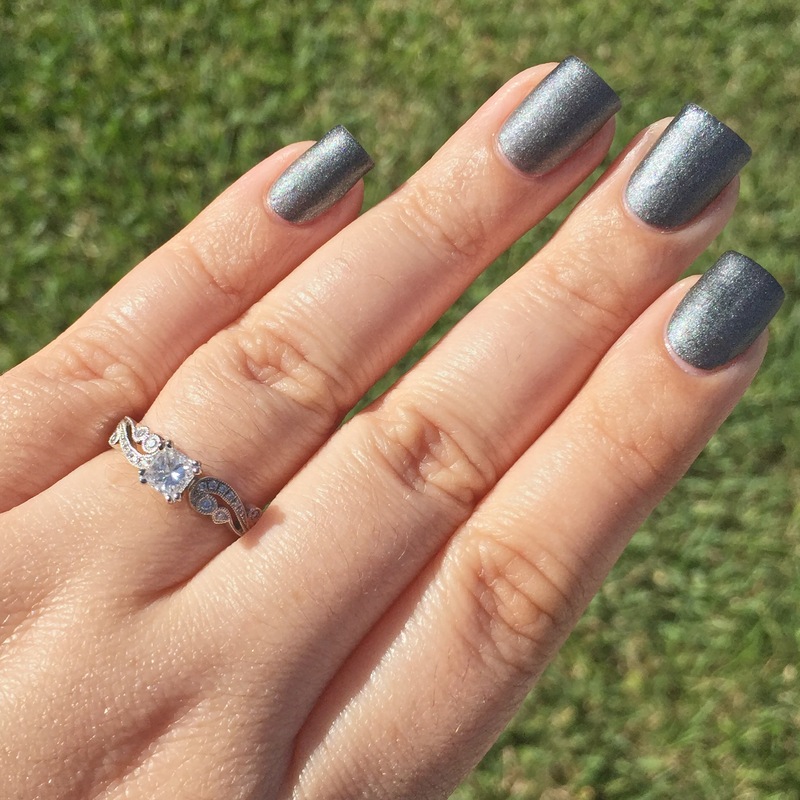 Just a quick post today to announce that I am engaged! My fiancé (still getting used to saying that) proposed mid-March during a visit to Harry Potter World at Universal Studios. I am super excited for this next chapter and can’t wait to see where it leads. In case you want to know, I am wearing two coats of Zoya Loredana. 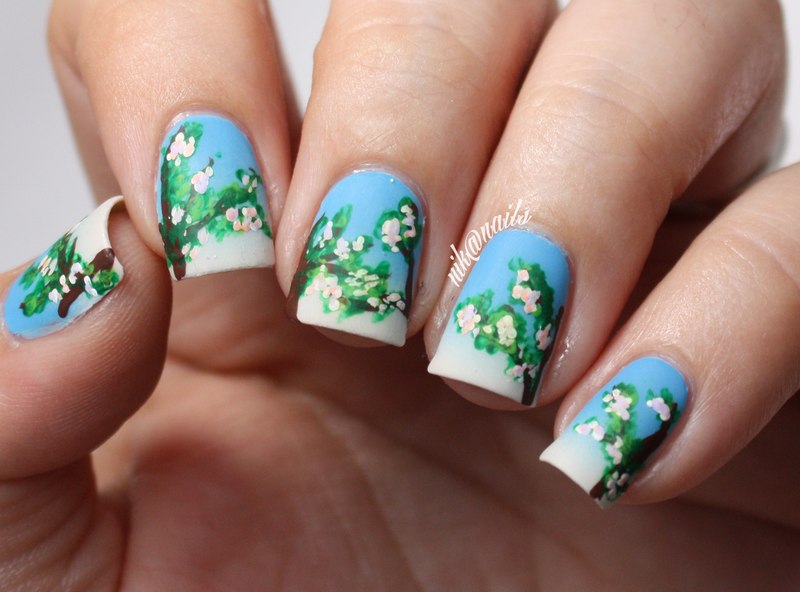 It naturally dries matte and is absolutely stunning.